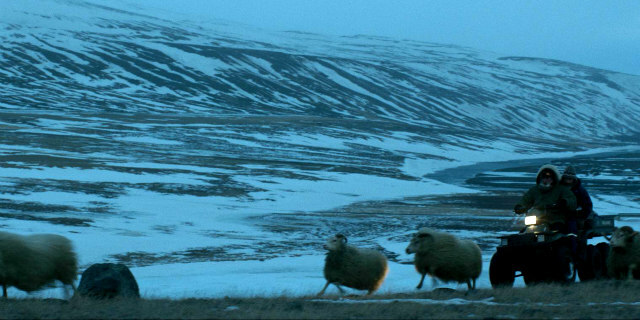 A crisis brings two estranged sheep farming brothers together. Hakonarson does an admirable job of keeping the storytelling visual, yet at the same time the ambiguity regarding the brothers' animosity is ultimately unrewarding. We never learn why they hate each other so much, and despite fine performances, this reduces them to bearded Spy Vs Spy players. 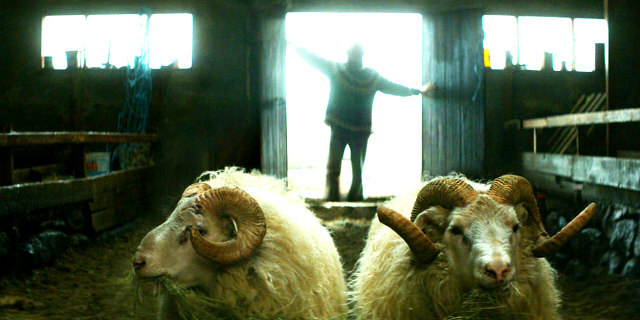 A year or so ago, Icelandic cinema enjoyed a breakout hit with the anthology deadpan comedy Of Horses and Men. 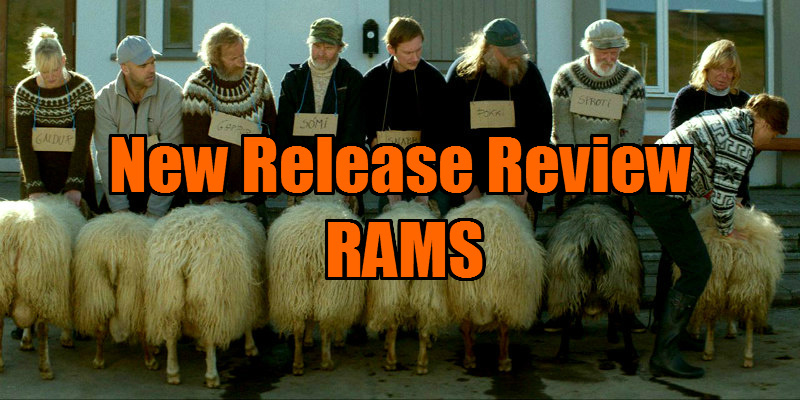 Sticking with the animal theme is Grimur Hakonarson's Rams, which the marketing leads you to believe is a Scandinavian riff on Step Brothers, but whether intentional or not, laughs are thin on the icy ground here. 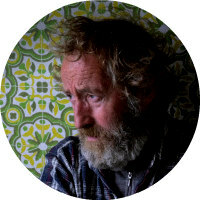 Set in the country's rural North, the film revolves around a small community of sheep farmers, among which reside brothers Gummi (Sigurdur Sigurjonsson) and Kiddi (Theodor Juliusson), who haven't spoken for the past 40 years. When Kiddi's prize ram wins yet another local award, the bitter Gummi takes a look at the creature and discovers its suffering from the degenerative disease 'scrapie'. It seems the entire village is affected and so all the farmers are ordered to have their animals destroyed. This leads the sneaky Gummi to hide away a ram and some sheep. Throughout my viewing of Rams I kept trying to figure out just what the filmmaker's intention was. It certainly doesn't qualify as a comedy; indeed it's downright depressing at times. When Gummi hides his sheep you're expecting some suspenseful, possibly comedic situations to arise from his attempts to hide his secret, but they fail to materialise. And by the time the two brothers begin their reconciliation, we're close to the end of a relatively short 88 minute feature. Hakonarson does an admirable job of keeping the storytelling visual, yet at the same time the ambiguity regarding the brothers' animosity is ultimately unrewarding. We never learn why they hate each other so much, and despite fine performances, this reduces them to bearded Spy Vs Spy players. As with the individual segments of Of Horses and Men, the story here is intriguing until it reaches the point where you realise it's not headed anywhere particularly satisfying. 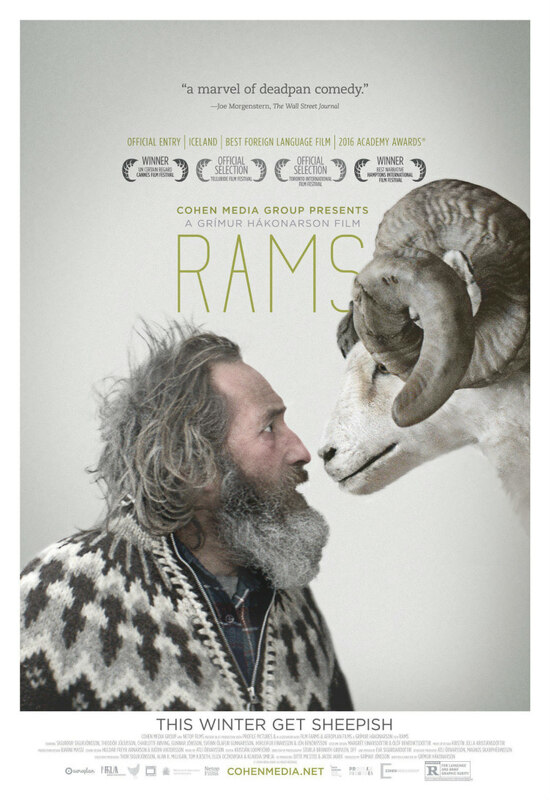 Indeed, Rams has the whiff of a short film that's been stretched to feature length to make use of an available budget.